In the marketing world — and everywhere else, Augmented Reality and Virtual Reality are all people talk about these days. Virtual reality will be the next big thing, the engine of the next tech revolution. Just like the radio, television, cellphones and internet were. Nevertheless, we’ve all been waiting some time to wake up in that hyper reality that many movies and books have depicted. From the coffee machine in the morning to the car that brings us to work, everything could potentially be transformed by augmented reality. Not to mention the potentially infinite series of experiences we could live to enjoy thanks to virtual reality. If this is a revolution though, it must be a lazy one. It reminds us of 3D cinema. When James Cameron’s Avatar was released, media were talking about an epic, historical transformation in the way we experience movies. But we all know how it really ended up: Only a small minority, mostly kids, has turned out to be really comfortable at wearing bizarre and uncomfortable plastic glasses to enjoy some extra special effects. Back to Augmented Reality and VR – it’s now been over ten years of discussion, but we’re still all here, moving our fingers on our good ole touch screens. It’s undeniable that this field’s growth has accelerated over the past two years. Maybe this is due to the failure of 3D entertainment attracting the attention of both companies and geeks. In fact, in the last couple of years several Virtual Reality devices have been launched. Mostly gaming devices – HTC Vive was the first, then Oculus Rift, and then Playstation VR. These innovative devices have brought into consumers’ houses the most sought after technology of today. However, we know how these devices are still a niche, and how they’re far away from being an established habitude for the majority of people. They’re not mainstream, as yet. The question is: What prevented them from being so? What allowed iPhone to spread around the world in a couple of years, and made Google Glasses – which were supposed to kick off a post-smartphone era – a failure (at least for now)? High price, privacy issues, and an underwhelming design were only a few of the factors that created this flop. If you take the price for instance, iPhone has been launched with an aggressive and intelligent go-to-market strategy based on partnerships with mobile operators. As only a few were ready to spend $600-$700 on a phone, the idea of offering monthly subscriptions turned out to be a key factor in its success. This is something that we haven’t seen yet for VR or Augmented Reality devices. Moreover, a big part of Apple’s renown device was due to the App Store – namely that ton of third-part apps accessible through a unique platform. (Just to give a sense of the numbers, more than 10 billion apps have been downloaded from the App Store since its inception.) Many consumers were attracted more from the versatile and mature software than the hardware per se. 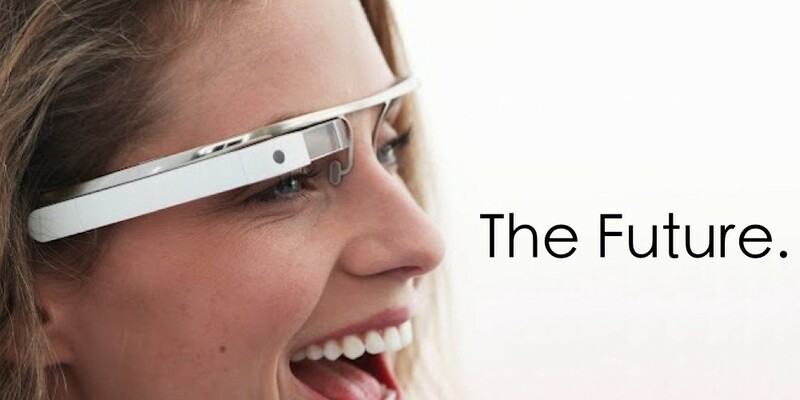 Apps for Google Glass at its launch were only a small number, and all of them were definitely not essential for our daily lives. The same can be said for other devices, such as Oculus. In other words, these machines have great potential but they’re not ready to be fully exploited. The world is not ready yet to jump into virtual reality, not until these devices will support useful, big-scale applications that we’ll all want to use–or at least try. And for marketers, what is the takeaway? Is it really the moment to jump into the world of virtual reality for your brand? Many have done so, but with what results? It comes as no surprise that many brands have long explored the capabilities of a technology that is potentially the ultimate marketing tool. There is a reason why virtual reality is defined as ‘immersive’. The spectator doesn’t just watch the content but, in a way, he/she lives it. It has the direct experience of a message that has a higher cognitive impact as compared to a normal video. 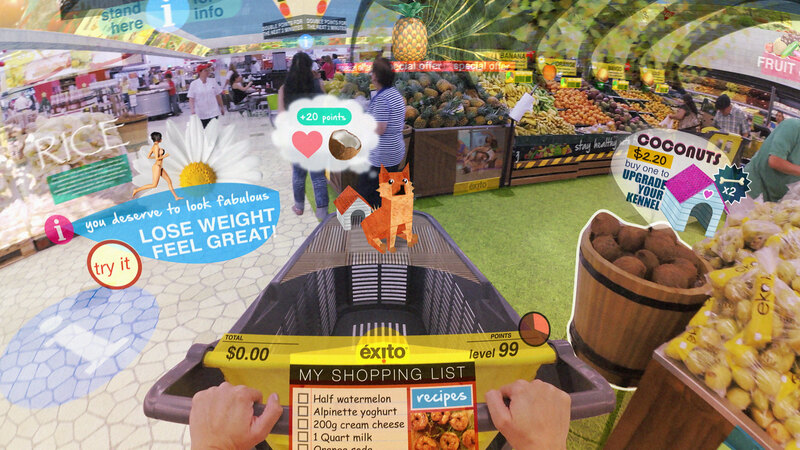 Brands have tried to ride the wave by rushing to add the AR and VR buzzwords into their marketing plans. Sometimes, without a doubt, with outstanding results. But, in the majority of cases, the outcome has proven to be well below the expectations. That’s what happens when the medium gets prioritized, and not the idea. Virtual reality can be an incredibly powerful medium to deliver particular types of messages (think of a travel agency selling an exotic island by putting you on the beach). But ‘going virtual’ without the actual need for it, and without a mass-adoption of the devices to access your message, is simply short-sighted. So, what should you do? Predicting the future has always been challenging, even more so today. The new technologies we discussed have several unpredictable variables. How and if consumers will adopt them still remains to be seen. What is sure is that the success or the failure of AR and VR will strongly depend on the abilities of tech companies to offer content and experiences that justify the adoption of new, expensive (and hopefully more aesthetically appealing) devices by the masses. For now, it appears that the smartphone will be around for some time. So there needs to be a solid reason to jump on these new, fledgling technologies, And if you’re not sure, just stick to more traditional, tried-and-true approaches and innovative, but easily doable ones such as personalized video.